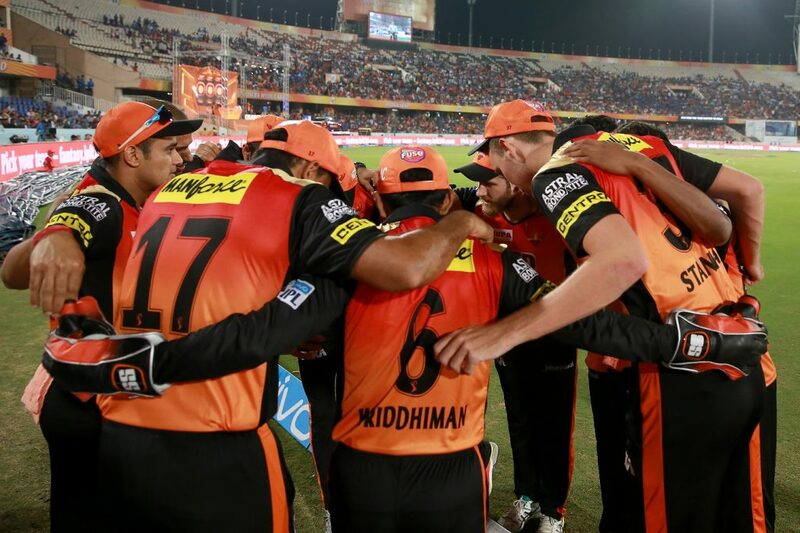 In some recent IPL seasons, Sunrisers Hyderabad (SRH) has managed to perform consistently and provides enough enjoyment through their on-field games’ qualities. But can they manage to retain the same performances in IPL 2019, while the availability of their top players for the next season is a big question? While Shikhar Dhawan is hugely unsatisfied and wants to leave the franchise before the next IPL season, according to the media reports, there is a big question on the availabilities of the big overseas players due to the preparation for 2019 ICC Cricket World Cup in England that will begin soon after the end of IPL 2019. 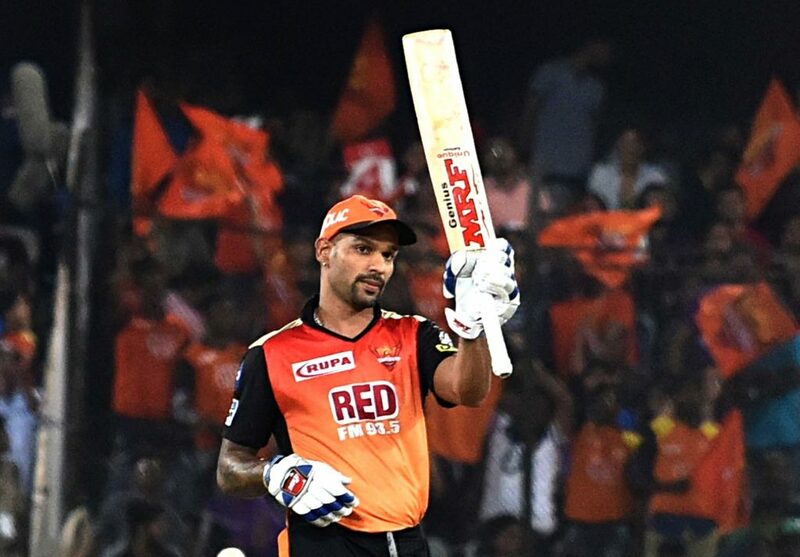 According to some recent media reports, the opening batsman Shikhar Dhawan, the most runs scorer for Sunrisers Hyderabad, is unlikely to stay with the franchise after he was demoted by not retaining in the last IPL season but buying through the RTM (Right to Match) card. 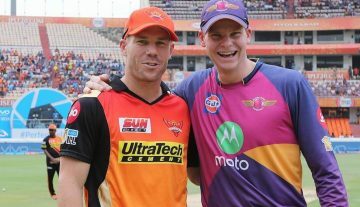 Though the former SRH captain and the Australian opener David Warner’s suspension will end in the very early stage of IPL 2019, his availability for the tournament is still under doubt. However, he might feature in the tournament, at least for some moments, to get some match-practices for assuring his spot for the 2019 ICC Cricket World Cup, starting from May 30. 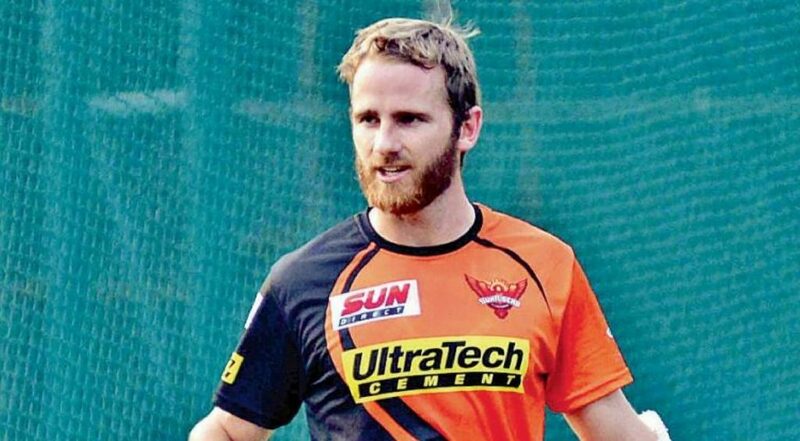 Two more key overseas players for SRH – the present captain Kane Williamson (New Zealand) and the leg-spinner Rashid Khan (Afghanistan) – are one of the most important players for their respective nations. So, they are likely to be not available for the full season at least as their World Cup preparations will be more important. The similar questions will arise for the English limited-overs opening batsman Alex Hales and the Afghanistan all-rounder Mohammed Nabi as both are the important players for their respective international teams. 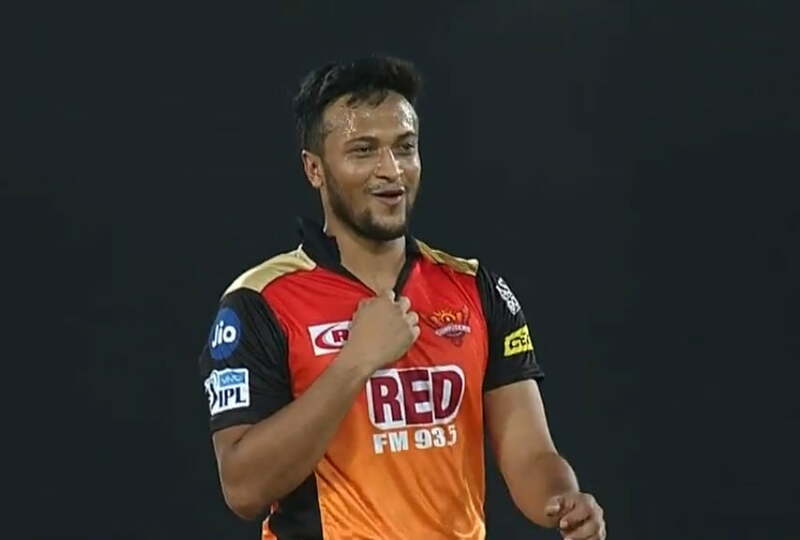 On the other hand, Bangladesh all-rounder Shakib Al Hasan is currently running in the rehabilitation period to recover from his finger injury that was damaged hugely due to the infection. 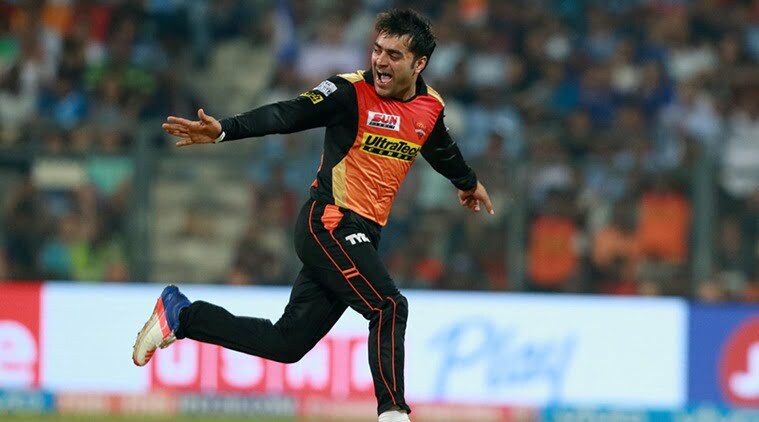 While there is no set time frame for his return to cricket, his availability for IPL 2019 is more doubtful due to the World Cup preparation. Indian Test wicketkeeper Wriddhiman Saha’s injury is another headache for this franchise. Saha’s return to the cricket is also a big suspense matter at the present condition. Though SRH has enough chance to buy or add the new players along with releasing some present players, here we are talking only about their present squad. 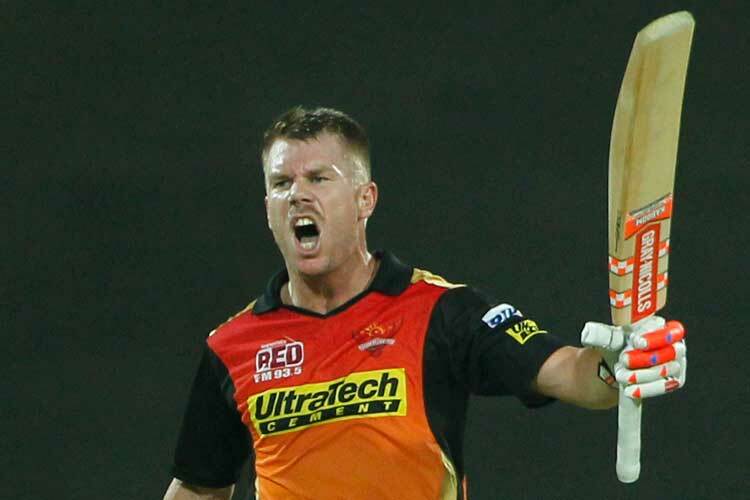 In the last three seasons, SRH qualified for the playoffs – they finished as the champion under David Warner’s captaincy in 2016, finished as the fourth-placed team in 2017 and finished as the runner-up in 2018. While their performances have always brought the enjoyment for the cricket fans, the fans will have the high hope again with the team in the next IPL season. 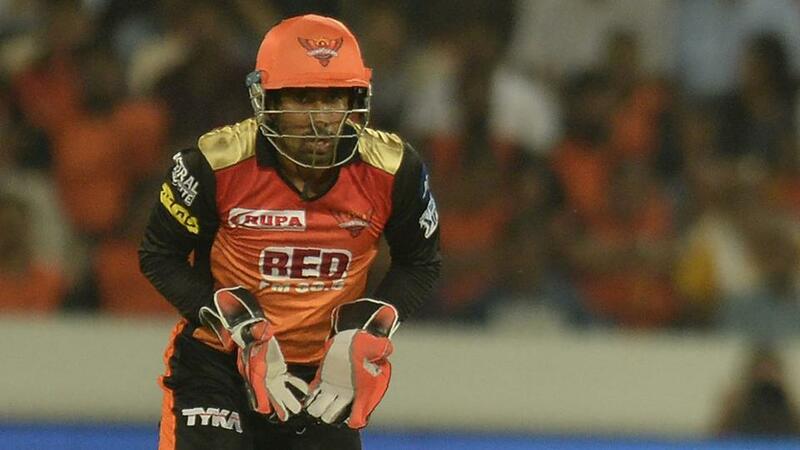 The present situation claims that SRH will have to depend mostly on the Indian cricketers for their success in IPL 2019. Shreevats Goswami (wk), Yusuf Pathan, Ricky Bhui, Manish Pandey, Carlos Brathwaite, Deepak Hooda, Chris Jordan, Bhuvneshwar Kumar (captain), Sandeep Sharma, Siddharth Kaul, Mehdi Hasan.